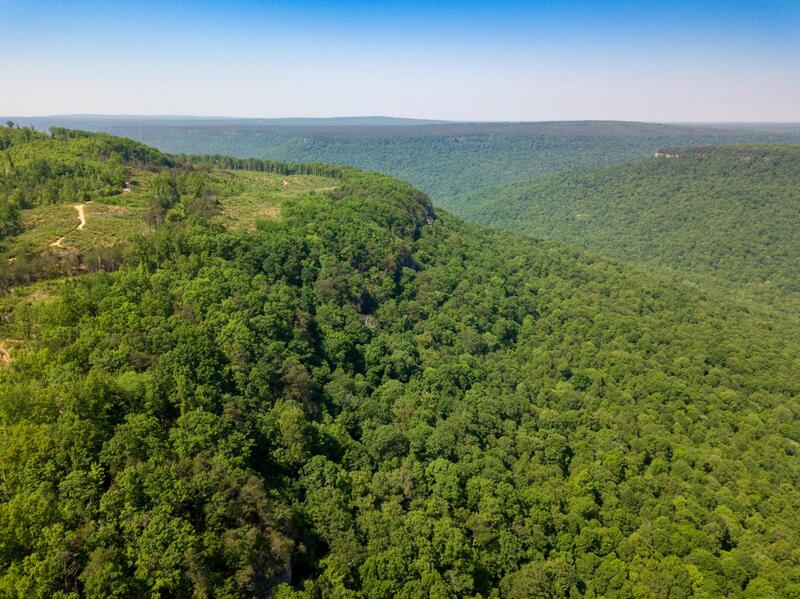 This bluff lot enjoys an unspoiled view of the ravine below carved from the head waters or the Little Sequatchie River. 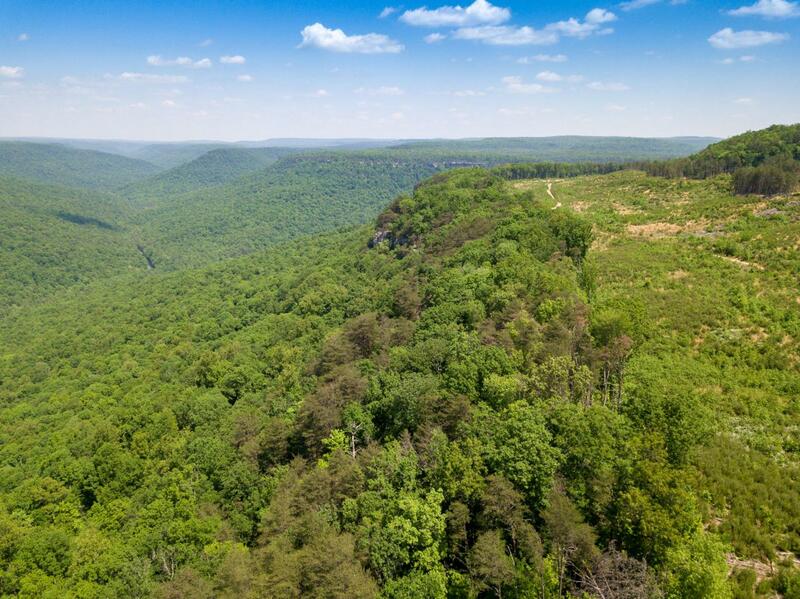 Located on the East Pocket Wilderness Plateau a short drive to near by communities and 45 minuets from Downtown Chattanooga. Deer, Wild Turkey and native game are abundant. 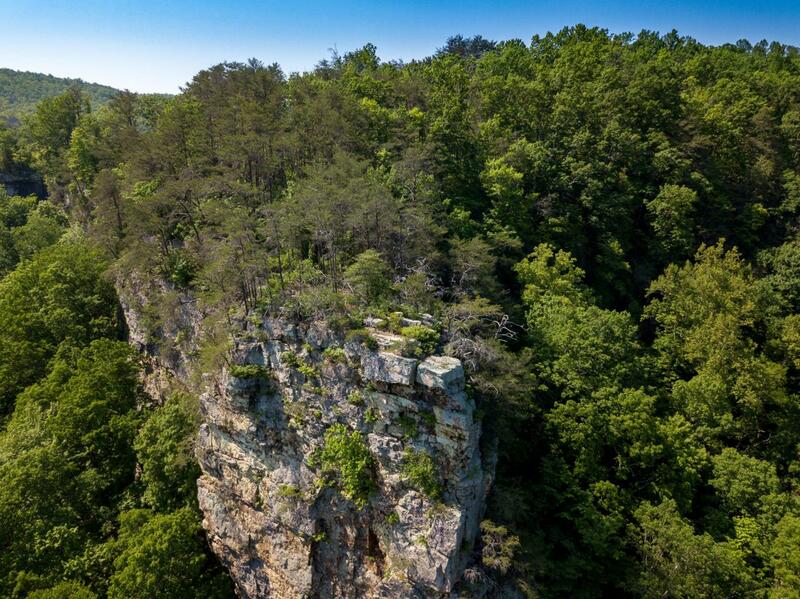 Nearby terrain features a spectacular waterfall and a secondary stream. The first few lots are offered at a discount. 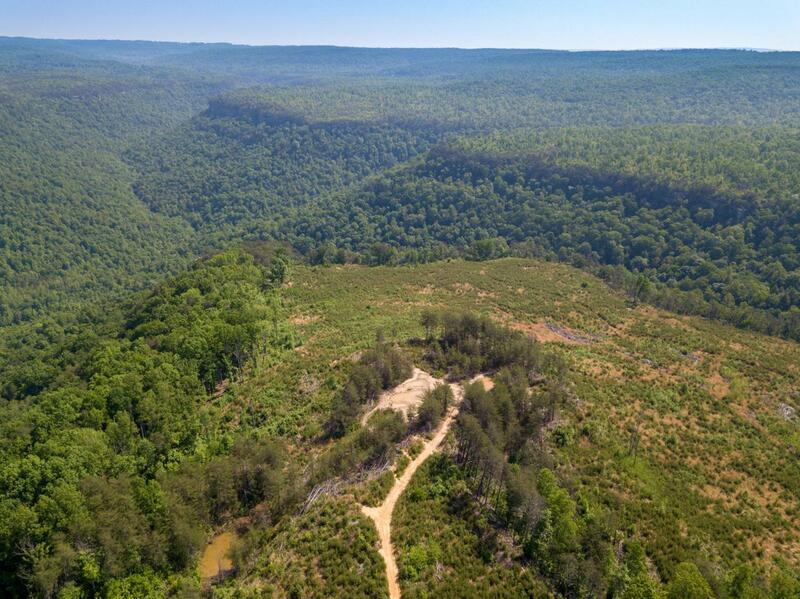 Larger purchases up to the entire 217 acre tract are negotiable.